We are a family run business, operating for over 40 years in Dublin. We specialise in manual and automatic gearboxes and differentials. We also supply and fit clutches and dualmass flywheels. We have over 1000 units in stock, so you are never left waiting for a part.Our clients come from all over Ireland and we work on parts for all makes and models of cars, jeeps and light commercials. Our centre is stocked with state of the art equipment and facilities, meaning that our staff can do the job to the highest standards and best quality possible. Full and comprehensive checks are carried out on all gearboxes, clutches and parts before we hand them back to you, the customer. Our service is fast, often same day service, depending on the work that is required. All our work comes with a warranty. Here at Bohernabreena Gearbox Centre we consider ourselves gearbox experts. We’ve been working with engine transmissions for years and are experienced in all makes and models of vehicles. Our comprehensive service covers repair, servicing and complete rebuilds. The engine is the beating heart of an engine and thus needs to maintained and only serviced by registered experts. 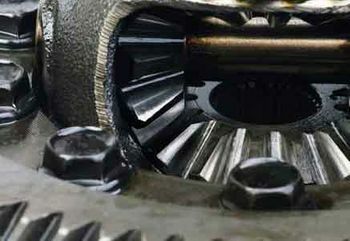 Bohernabreena Gearbox Centre can offer clients the best possible gearbox maintenance. We combine the expertise of our manufactures with the absolute latest in car repair technology. Bohernabreena Gearbox Centre have developed a sterling reputation for the quality of our gearboxes. Our specialities include manual and automatic gearboxes for cars, jeeps and light commercial vehicles. 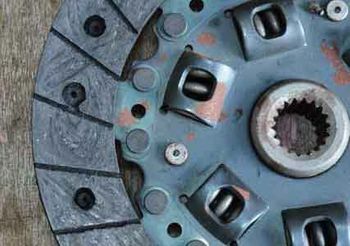 Our team of clutch experts understand the stress a clutch is put under on a day to day basis. As such they have specialist knowledge and expertise in regards to clutch maintenance and clutch repair. 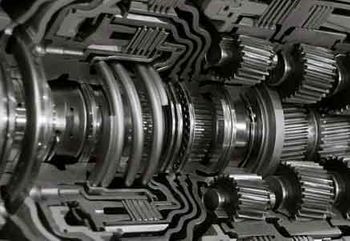 We offer our clients a complete transmission retooling service. Our service extends to all types of vehicles and all makes and models. 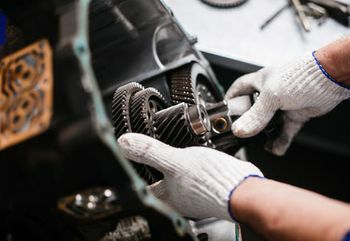 Our service inspects every part of the transmission looking for worn or broken components. 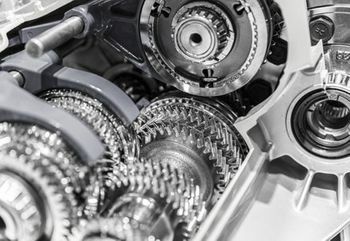 Our gearbox maintenance service can ensure that any major issues with a vehicle’s transmission are caught early before they turn into major problems. 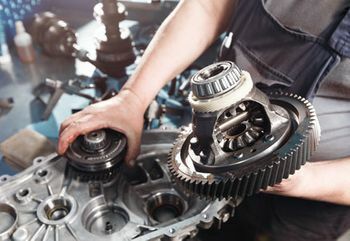 Our gearbox maintenance service ensures your vehicle is running at optimum efficiency. We are available to completely install or de-install gearboxes in a range of different vehicle types. All our installed gearboxes are subjected to our stringent safety and efficiency tests before being installed. For all your vehicle gearbox needs and requirements get in contact with our office today. Our team of experts are available to advise you on the right gearbox solution for your vehicle requirements. Call anytime for a quotation or advice.